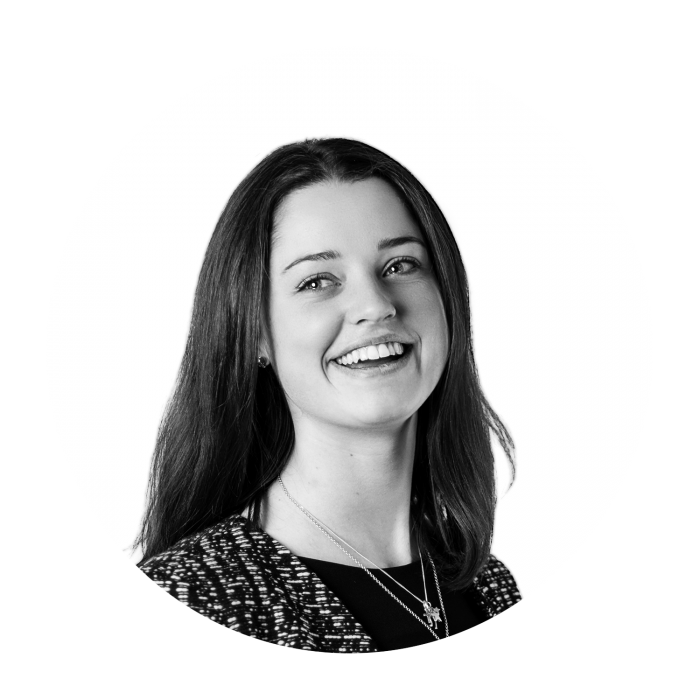 As an analyst, Hetty supports consultants on a range of projects, including responsible sourcing and health and wellness. Hetty joined Sancroft in Autumn 2017, after completing an MSc in Energy and Society at Durham University. Her Masters’ thesis explored the governance of greenhouse gas emissions in beef production, particularly looking at the role of supermarkets in the UK. Prior to this, Hetty studied Geography, also at Durham, where she established an interest in the low carbon economy. Hetty has experience in the renewable energy sector, where she has worked on planning and community engagement projects.